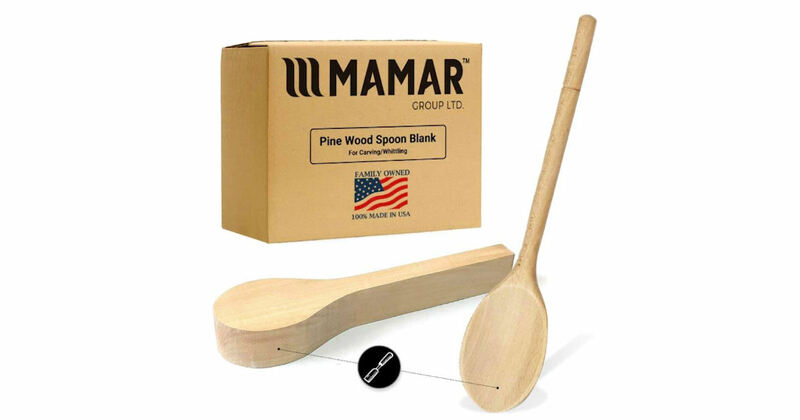 Amazon Prime members - Get a free MAMAR Pine Wood Carving Spoon! Click the link in their post to open Facebook messenger. Then follow the prompts to get a code good for a free MAMAR Spoon! There are a limited amount given away each day, so if you missed out today please try again tomorrow!